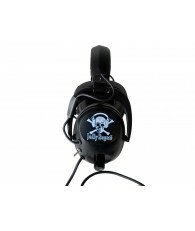 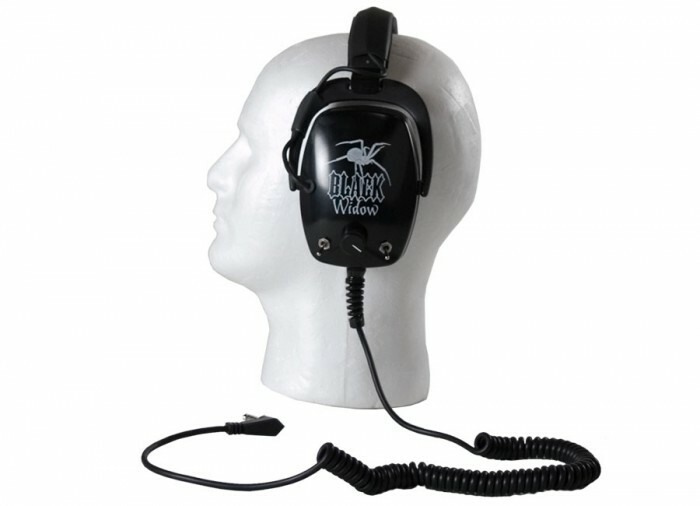 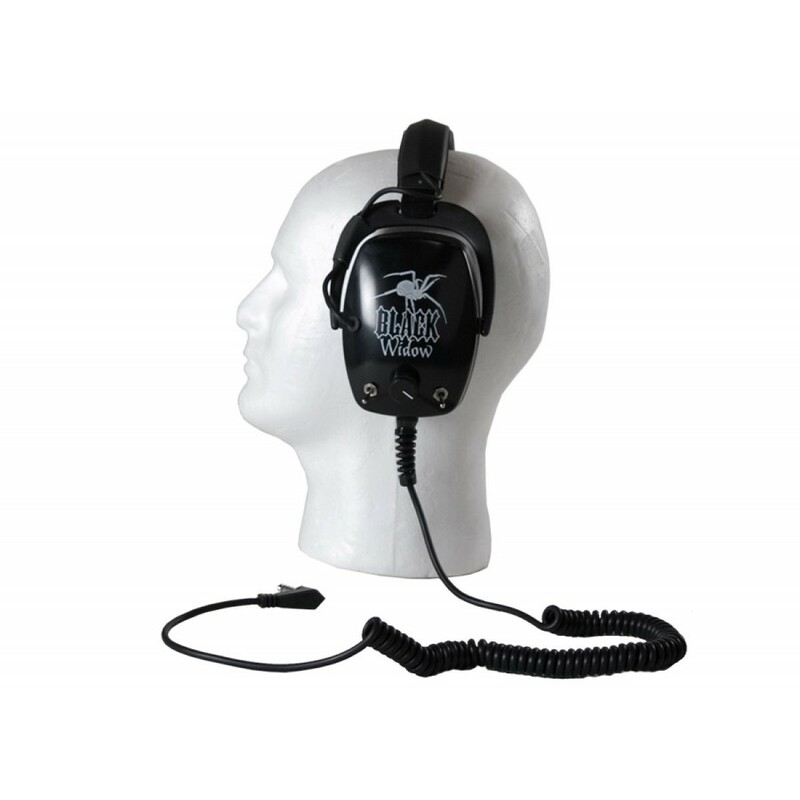 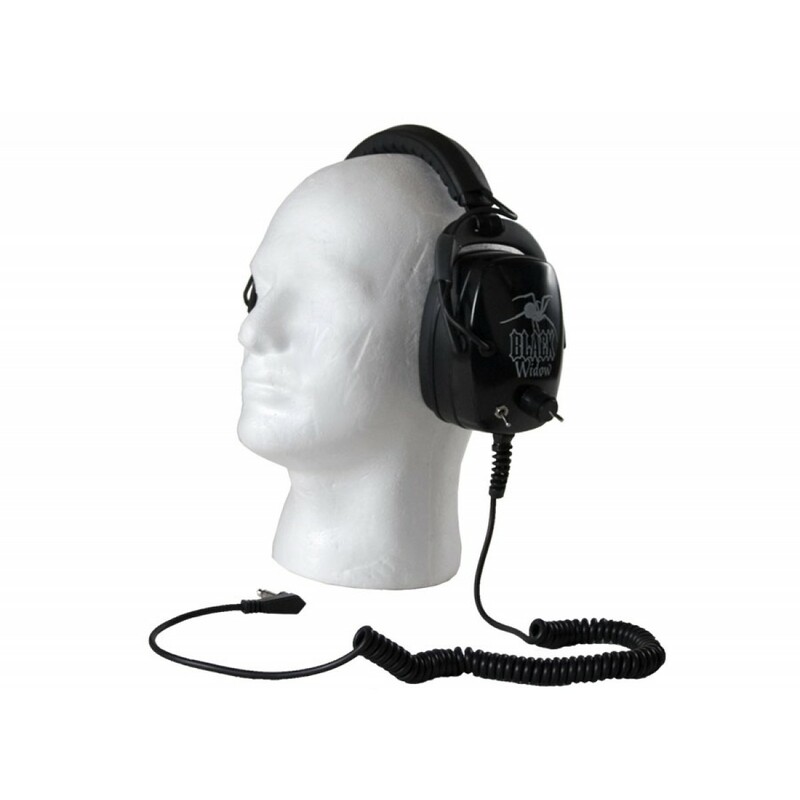 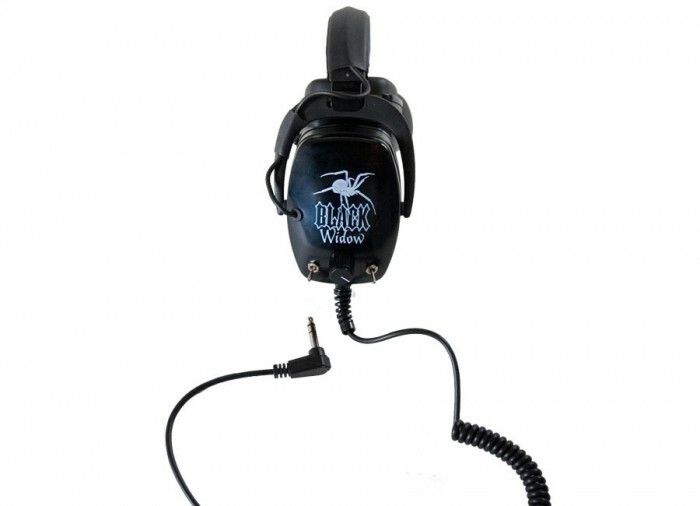 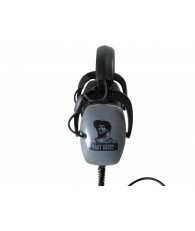 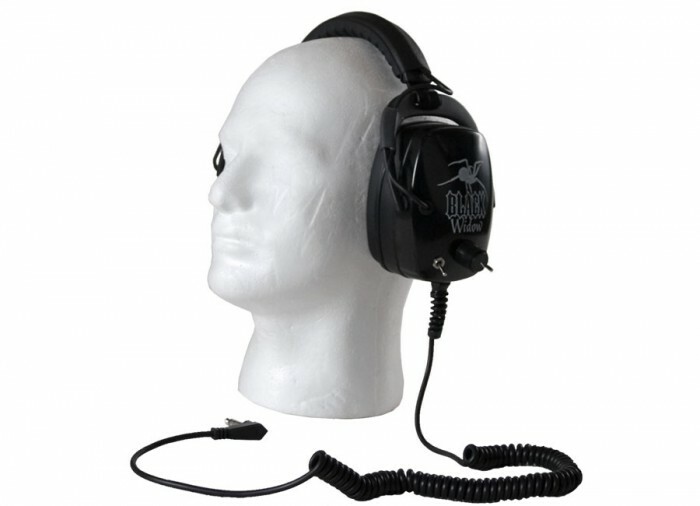 Black Widow headphones were designed to accommodate the professional detectorist with special hearing requirements and for environments with high ambient noise levels. 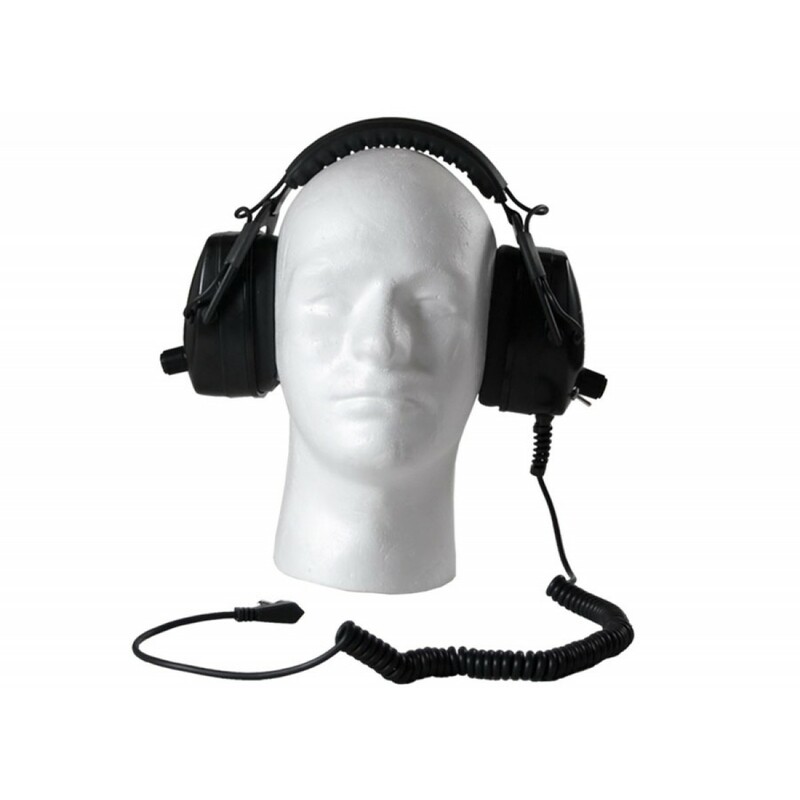 Large extended muffs are designed to block ambient noise to a higher degree for hunt sites in proximity to urban traffic and surf roar. 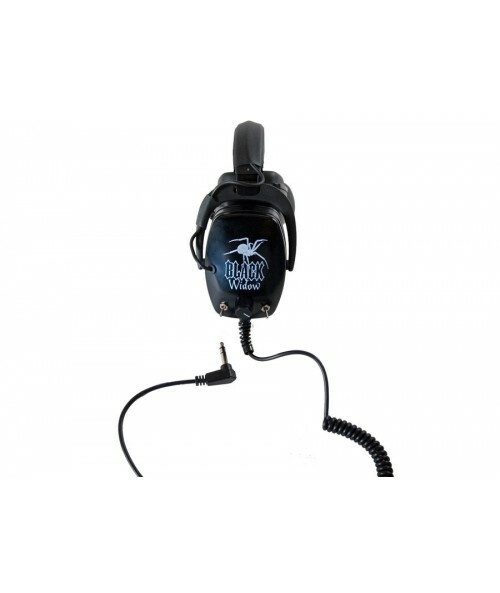 The Black Widow contains a dual mini-toggle switching system like our famous Gray Ghost Ultimate. 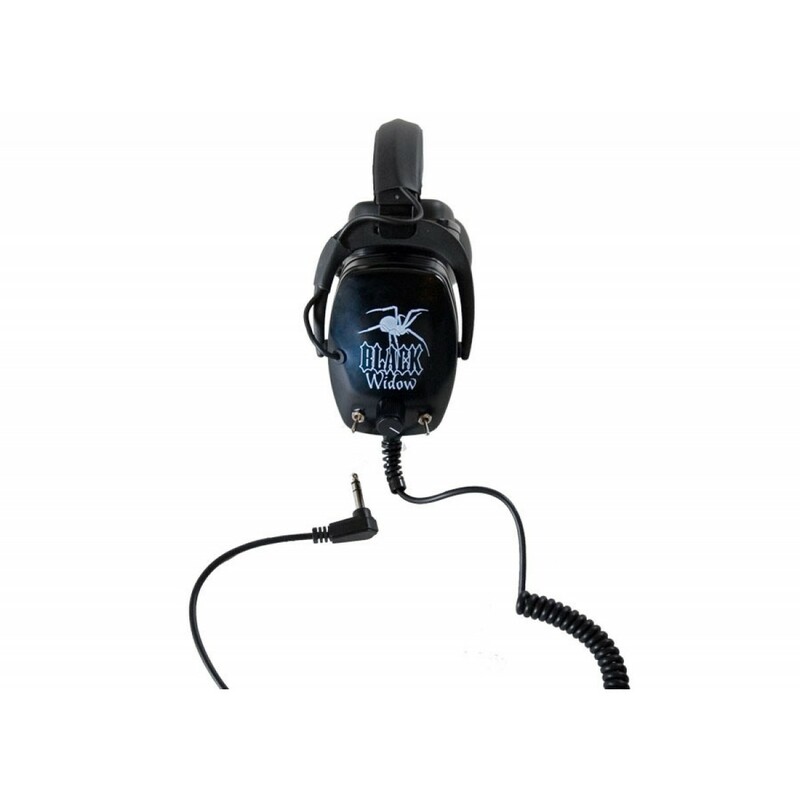 One switch provides greater compatibility with detector audio systems and the other switch allows signal limitation when extreme volume is not required. 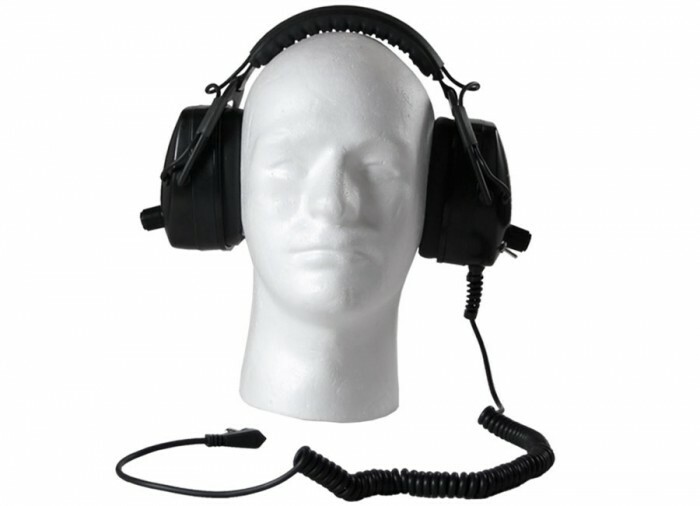 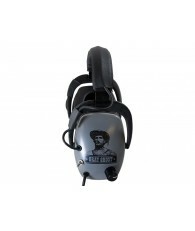 Also provided are two independent volume controls for those detectorists with unequal hearing ability in each ear. 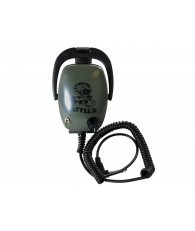 You still get Detector Pro's “industry first” quality components, design and construction without compromise.